>> 401K PLANS AUTOMATIC ENROLLMENT—Should workers be automatically enrolled in 401K plans by employers? >> SALES OF BEER AND LIQUOR—Should liquor and full-strength beer sales be allowed in grocery and convenience stores, as in most states? 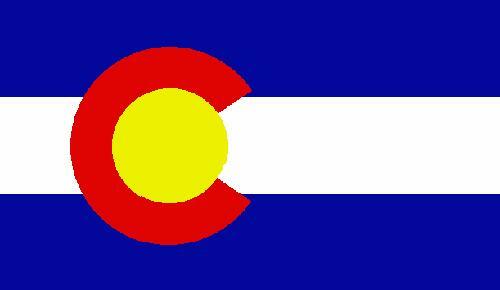 The proposal has been defeated in the Colorado state legislature. 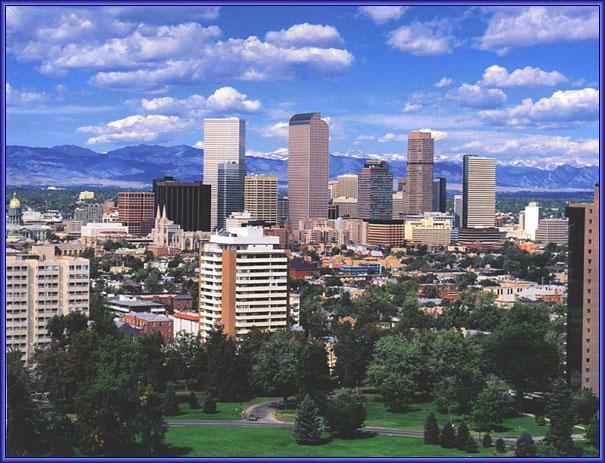 >> WORKPLACE DISCRIMINATION LAWS—Colorado is one of nine states that has not filled perceived holes in existing state workplace discrimination laws, and proponents are enlisting support for the Job Protection and Civil Rights Act of 2011. Workplace fairness measures were narrowly defeated in the Legislature. These measures would have increased penalties for employers found guilty of discrimination. >> ZONING clashes and conflicts occur regarding such things as marijuana dispensaries, food-vendor trucks, rights of businesses’ proximity to schools. How can these issues be prevented and resolved? >> JUDICIAL REFORM—Should there be a change how Colorado’s judges are appointed and how long they serve? >> JUDICIAL REFORM—Should Supreme Court term limits be changed to two years? >> MARIJUANA LEGALIZATION FOR RECREATIONAL USE—Should recreational use of marijuana be legalized to relieve an unnecessarily clogged criminal justice system in Colorado? Should there be assessments of the cost-benefit ratio of marijuana law enforcement and harmfulness of marijuana? >> TAXES: INCOME TAX—Should the state income tax system be amended to a graduated, progressive system where taxpayers with higher incomes are taxed at higher rates than those with lower incomes? >> ANTI-IMMIGRATION LAWS—Can one argue that an "Arizona-style” anti-immigration law is unconstitutional? 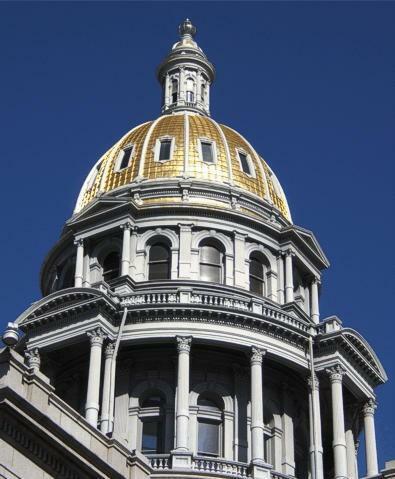 An Arizona-style anti-immigrant bill was withdrawn from the Colorado legislature in 2011 because of fears of costs of defending against legal attacks against the bill’s constitutionality. >> PRISON POPULATION GROWTH in the state is exponentially out of control, ameliorable with reforms in the use for-profit prisons, sentencing, alternatives to incarceration, increased funding for prevention and treatments of individuals and reintegration into the community. >> SENTENCING REFORM—Is drug rehab instead of prison terms a better alternative? >> SPECIAL INTEREST GROUPS VIOLATIONS—SIGs are accused of trying to "buy elections" with violations of campaign finance laws.